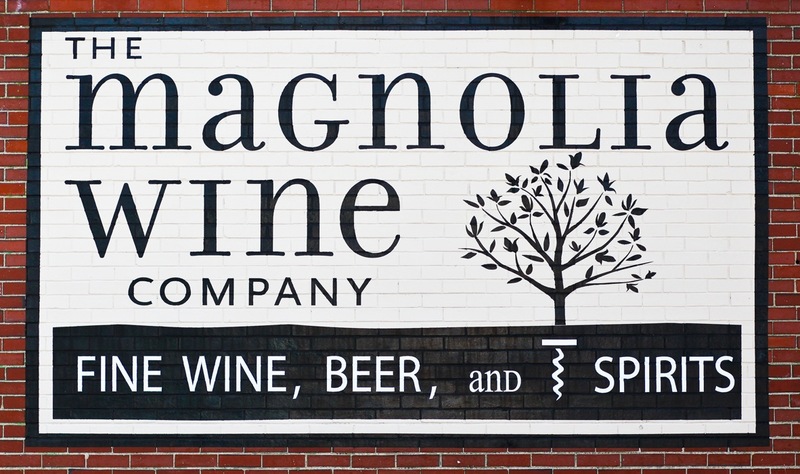 The story of The Magnolia Wine Company began in Russia, sometime in the late nineteenth century. The details are a bit sketchy, but it is believed that this was where my grandfather, Israel “Izzy” Faberman was born. At some point in his early teens, Israel was sent off to Boston to live with a relative. Early on, Izzy sold fruit out of a pushcart in the original Quincy Market. He worked hard and soon opened a small grocery store.